The Christmas Avenue at City of Tomorrow is all decked out in Christmas decorations and starry lights to usher in the festive spirit. 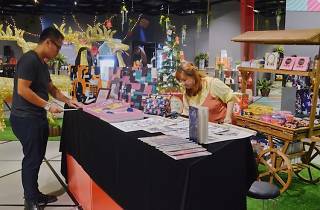 Hit up the Yuletide Bazaar and browse local brands selling kitschy trinkets and handicrafts while homegrown musicians serenade you with upbeat tunes live in store. 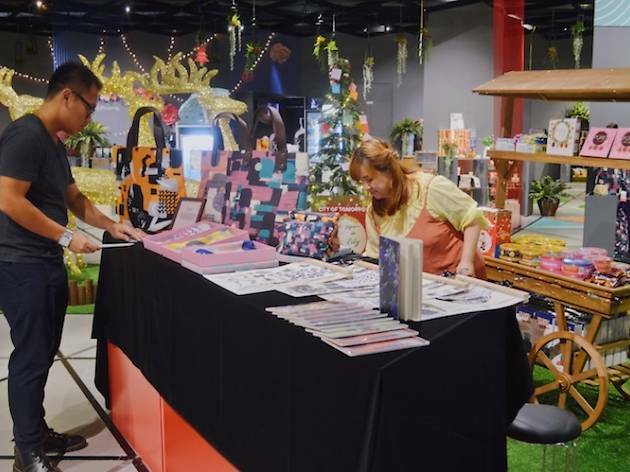 The real highlights, however, are the creative workshops you can sign up for – you can pick up origami, watercolour and calligraphy, embrodiery and learn how to make rubber stamps .